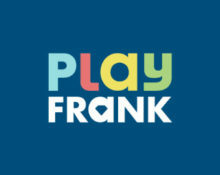 Play Frank – Sky High Winnings! Take part in this weeks Roulette Challenge! It’s time to spin the ball and go sky high in Roulette with the new challenge. Compete against your fellow players to score the highest win on LIVE or table Roulette for a huge cashback. Also King of Blackjack is back at PlayFrank during the weekend where the players with the most wins will be awesomely rewarded. Get playing! Not yet competing at PlayFrank Casino? Then sign-up now to claim their 100% Welcome Bonus up to $200 and an additional 100 Free Spins on Starburst! Are you a Roulette enthusiast, both on LIVE or normal tables? 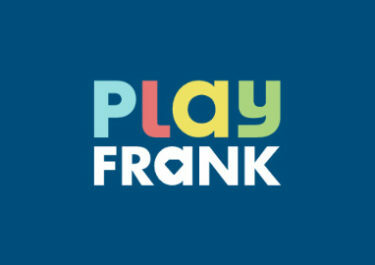 Then Play Frank has the right challenge for you. During the 3-day Sky High Winnings contest all participants can be rewarded with real cashback prizes. The players will race to get the highest Roulette win during the challenge and the TOP3 scorers with the highest win will receive a cashback bonus on their net losses during the challenge. The challenge will run from 12.00CET on 17th January to 23.59CET on 19th January 2017. Eligible games are all Roulette tables, both in the LIVE Casino and in the table games section at Play Frank. Cashback will be credited on Friday, 20th January 2017 at 12:00 CET. Play Blackjack from 21st to 22nd January 2017, be crowned the King of Blackjack and collect king size cashbacks. These are credited as bonus on Monday by 12:00 CET and carry a 30x wagering requirement. The player that first reaches a certain number of wins during the weekend becomes the King of Blackjack.